Ever wondered what to get for the person who has everything? Why not give them their very own song, written, recorded and produced by some of the most talented songwriters around? You can find out all about this by going to the Every Heart Is a Song website! I’m uploading my tracks to BBC Introducing – watch out for more news regarding live gigs coming soon! Have a great Christmas and peaceful New Year. 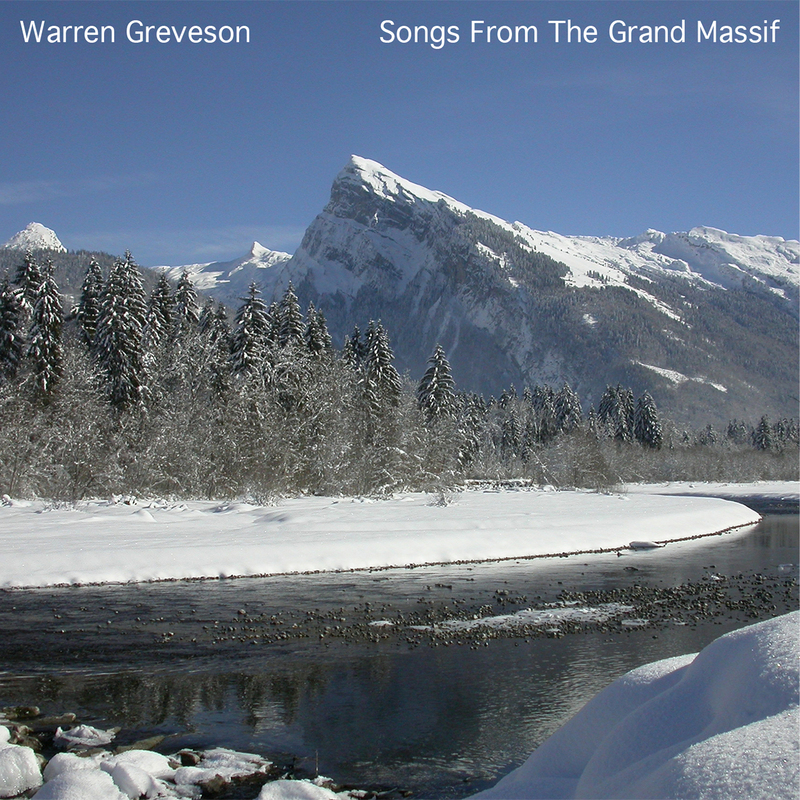 Here’s a track of mine that was on the album “The Spirit of Christmas” – enjoy!